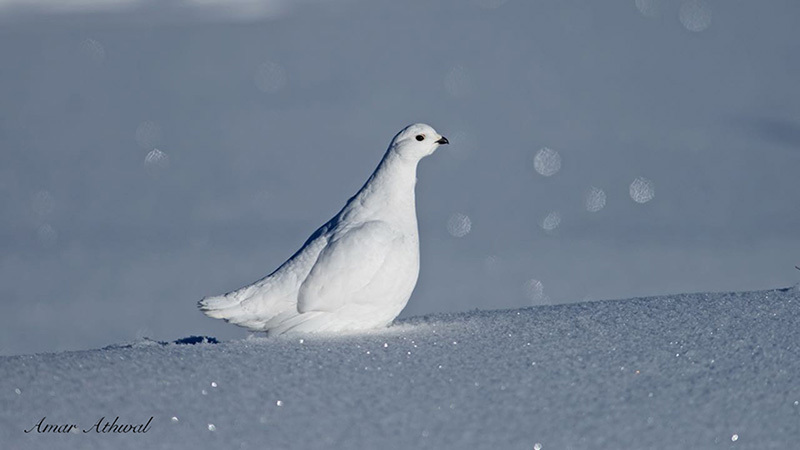 What better way to spend a cold day in the mountains then exploring and looking for wildlife, in this case I was hoping to come across White-tailed Ptarmigans. I was layered up to deal with the low temperatures, but working against me was my constant stopping to look for birds that blend in with their surroundings. It took few hours to spot some and little more time to spot one in the open. As always with nature, patience pays off.